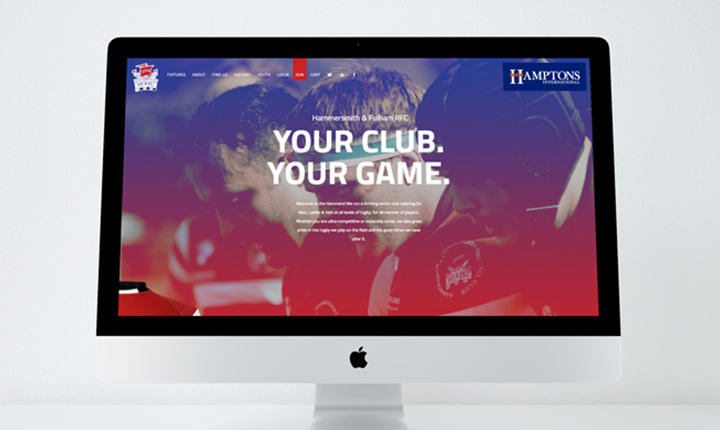 Hammersmith & Fulham Rugby Club needed a website that projected their ethos and offerings in an impactful and user-friendly way. 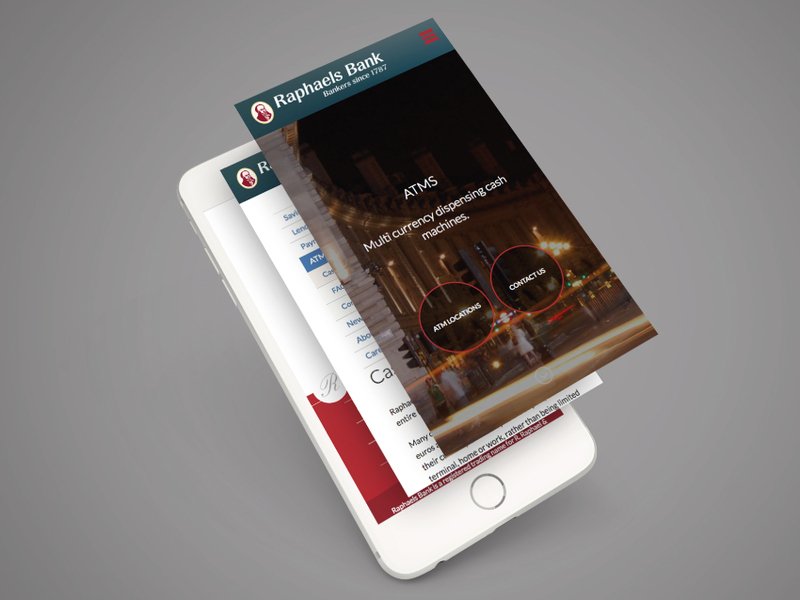 It was important to the club that the user could easily reach information tailored to their needs. 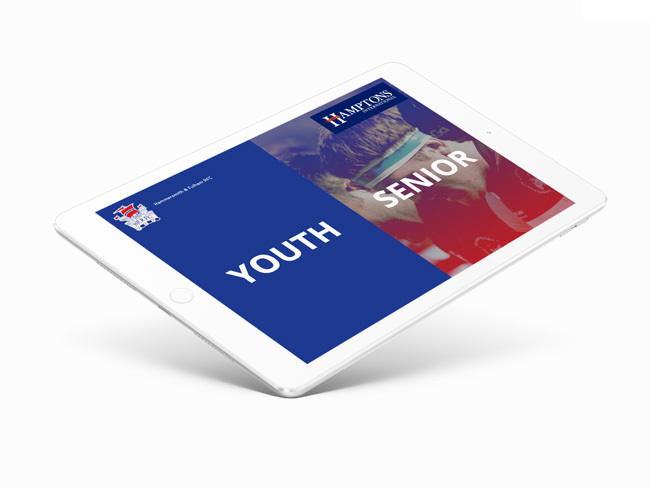 The Youth and Senior sections, as well as Mens, Ladies, and VETS categorisation help a potential member navigate to relevant information. A key reason for having a web design and development upgrade was to incorporate membership into the website. The club saw that utilising technology to bring the joining process online would benefit the club and its members. For potential members, the online membership module Foundry have developed, makes becoming a member more convenient and easily accessible. For Hammers Rugby Club, the membership platform we built provides them with a platform that they can manage memberships on. We look forward to Hammers Rugby Club continuing to thrive, accompanied by a refreshed online presence and strong website.